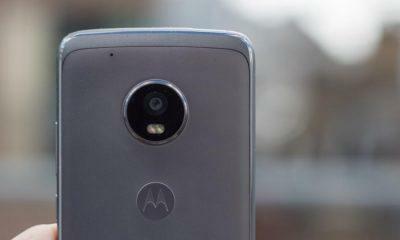 When it comes to development, Lenovo owned Motorola started to see a bit of a dark future. It was great under Google’s acquisition, but when the time came, Lenovo bought it. And Motorola didn’t do any well with their devices regarding development. Except releasing the kernel sources for some of its devices. 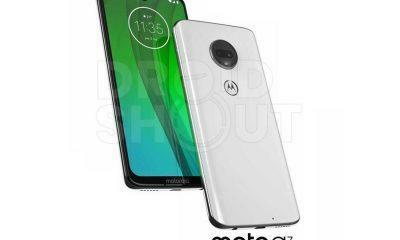 Now Motorola did the same thing with their recently announced Moto G6 Play. 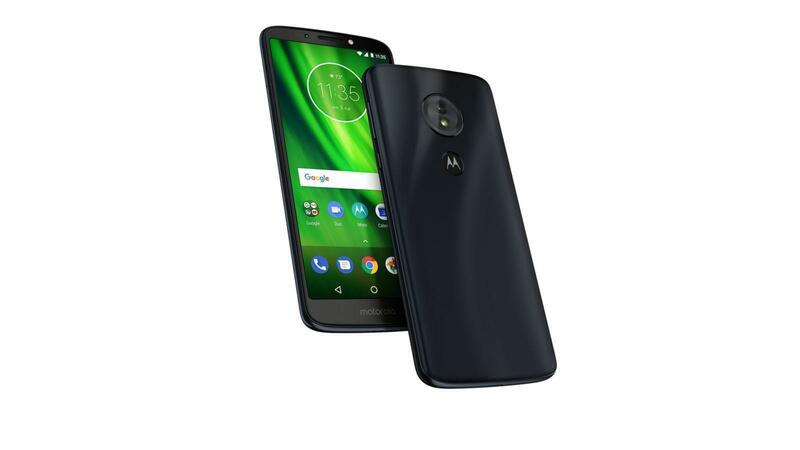 Moto G6 Play is a mid-range device with a 5.7-inches display running Android Oreo. The resolution of the display is 1440 x 720 HD+ with an aspect ratio of 18:9. The device comes in two variants – 2 GB RAM with 16 GB storage and 3 GB RAM with 32 GB storage. Both the variants powered by the Snapdragon 425 nonetheless whatever you buy. Being powered by a 4,000 mAh battery, it is chargeable via micro USB port. All of this under the pricing of just $200. 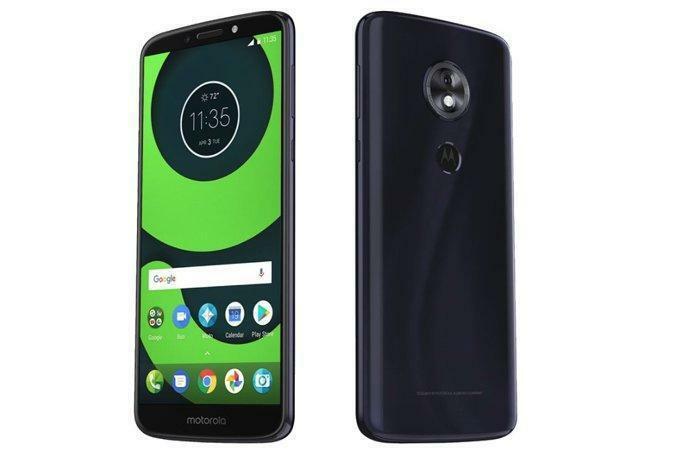 Released already in Brazil and Mexico, Motorola is planning to hit the United States, Canada, Europe, Asia Pacific, and some parts of Latin America. What’s the Use of Kernel Source? Releasing Kernel isn’t a big thing for any typical Android user, but for ROM developers, it’s a treasure. The release of an official kernel from the company itself means developers can peak into it to make some great and stable custom ROMs. Well, it is possible to create a ROM without the device’s official kernel but having a custom one brings in more iterated stability to the custom ROM. Where to Checkout the Kernel Source? You can get access to the kernel source by just going to the Github using the button mentioned below. From there, you can either download it as a .zip or .tar file format. 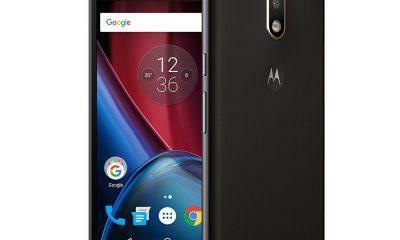 People should be excited about the custom ROM support for the Moto G6 Play device. This can build up the performance in the right way and can increase the battery stats as well.